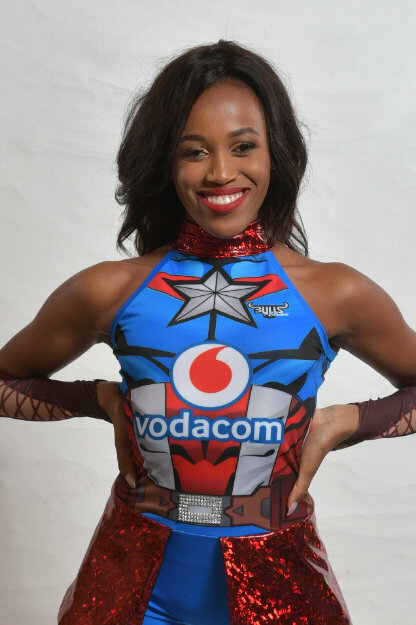 I love being a Vodacom Bulls Babe because it’s not only a platform to grow in various dance styles but a platform for personal growth. I love dancing because you’re able to find and lose yourself at the same time but it’s even better when you do it with an amazing team. 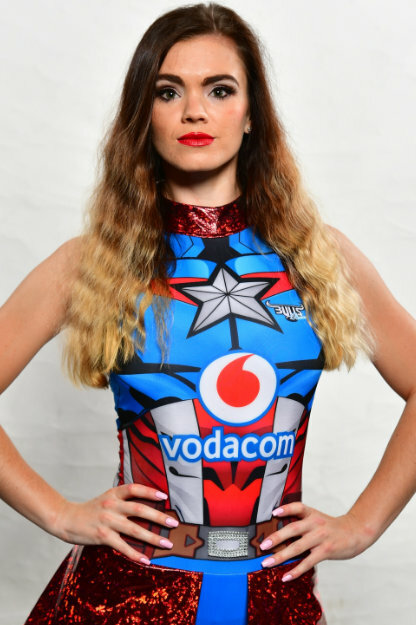 I’m so grateful for my Bulls Babe family, the love and passion in which Nicola Brosnihan brings to the team is just insane. ballet, Irish dancing and of course, Bulls rehearsal! Am I allowed to say the whole team? 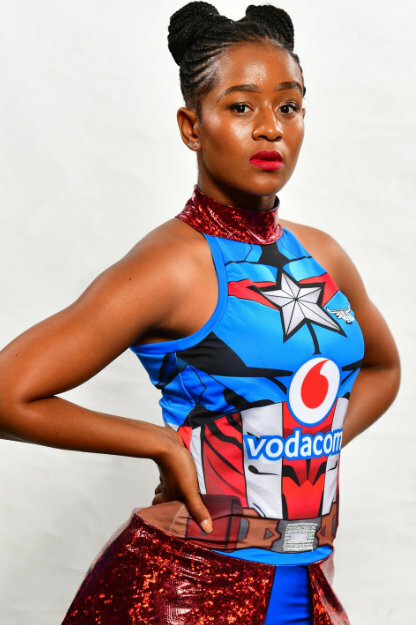 It gives me the opportunity to dance whole heartedly, it pushes me to better myself, I get to wear bomb gear and outfits AND I get to be part of #BullsFamily. 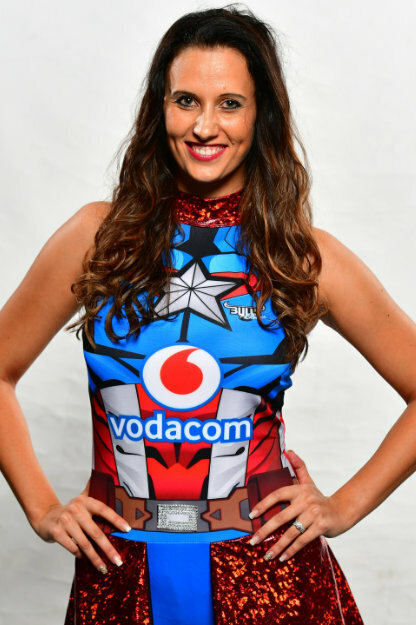 As fun as being a Vodacom Bulls Babe is, I love it because I am part of an incredible family. From the Babes to the players to the bosses, we are all part of one awesome team and it’s an honour to represent them. Dancer, teacher, model, student at Unisa.Dancer, teacher, model, student at Unisa. I love being a Bulls Babe because I get to do what I love. Dancing is my passion and I love to inspire others, especially the small little girls who has got big dreams like I used to have. 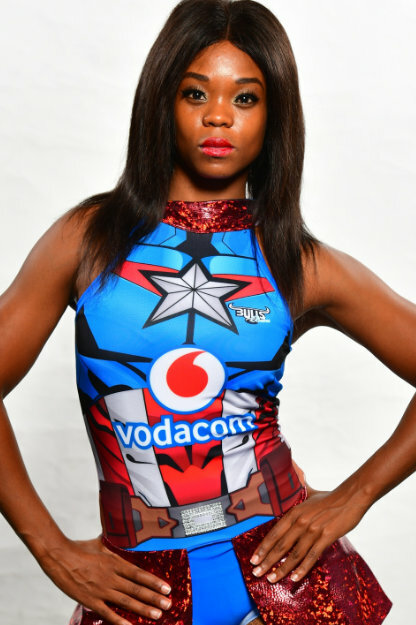 It goes back to my first match at Loftus Versfeld when I saw the Bulls Babes in action. They were inspiring and beautiful but most importantly, they made you feel special. 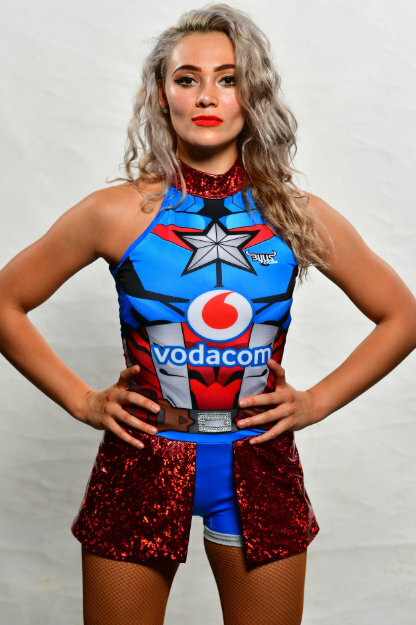 It was a dream for me to become one and now that I am, I want to do the legacy of the Bulls Babes justice by providing the Vodacom Bulls’ supporters with an experience they will never forget. On top of that, our team is a family and love being part of it. Elektra – Gym girl, toned, best friend is weights!!! Dance to your heartbeat! Any style is beautiful! Most definitely the little girls, the facial expressions I get are my highlight!!! Mambo nr. 5 (joke)… definitely Samsara! Cause then I have a second family away from home to enjoy life with! 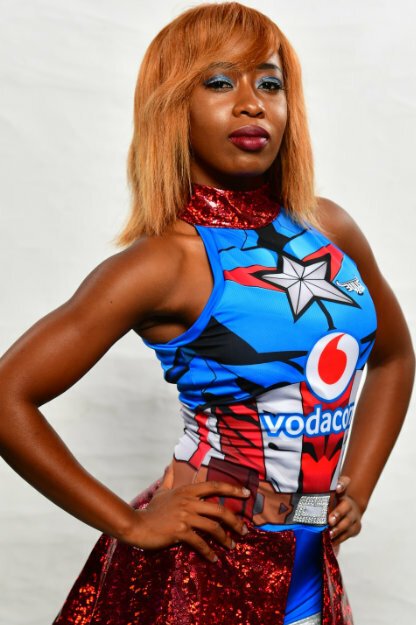 I love dancing for my home team as I grew up in Pretoria my whole life. I also love to inspire the little girls to become the next generation of Bulls Babes. Being a Bulls Babe is a true blessing, being surrounded by beautiful women that provide you with strength and wisdom. We are a team filled with passion and love. Being a Bulls Babe has always been the perfect balance between fun and challenging, in every aspect (more than just dance) and that’s why I love it. I love being a Bulls Babe because I am a part of family, not just a team. We get to do what we love together. Jannes Kirsten (want sy hare is altyd mooi gevleg). Because I can spread joy and smiles, sharing my passion with others in a dream team of girls. It’s an on going thing and being around stunning and self driven girls make me push to be a good dancer and I love the energy we bring onto the field. Anything with a lot of power, high energy and personality!! Having the best seats at Loftus while supporting the best rugby team with our #BullsFamily! Dancer and choreographer. Promotions assistant and co-ordinator for Ms2Fit productions. All styles, but I absolutely love contemporary. I love being a Bulls Babe for so many reasons, it truly is a team that is a family. I love that it is a place where I can grow, spiritually, as a dancer, as a person and being pushed/inspired to be the best I can possibly be. I love that we can dance, cry, pray, laugh, love and grow together. I love the choreography and the way it allows me to express myself. I love supporting the boys and watching them work as hard as they do, and I love the fans and to see how their faces light up for the team. I love seeing how happy this team can make the people around them. It really is such a big honor to be part of something so amazing. 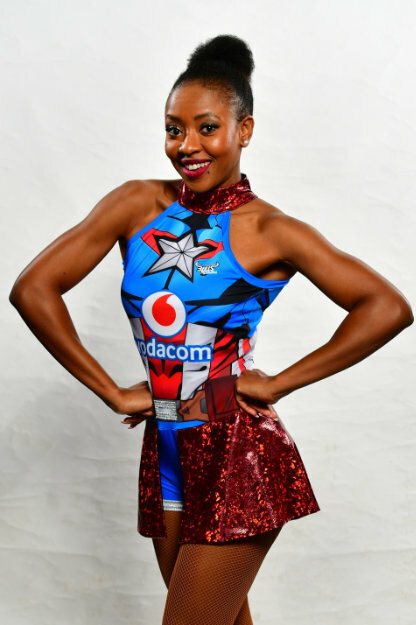 Contemporary dance and the uniquely intricate style of this season’s Vodacom Bulls Babes routine. They are all our real live superheros. I get to live out my passion of dance every time I step onto the green fields of Loftus Versveld. Nothing beats the atmosphere when supporting our team with our #BullsFamily. 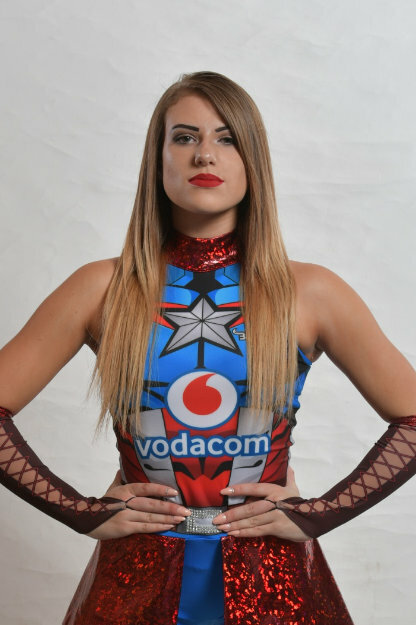 There is also an undeniable sense of girl power every time the Vodacome Bulls Babes get together as a group for practice, a gig or just to hangout. Our girl power is about building and challenging one another to be more, which is bigger than anything we are competing for. 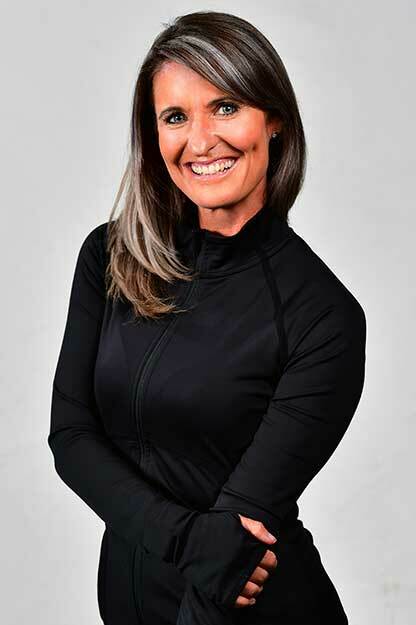 I am blessed to be surrounded by a team of individuals who inspire and support one another and this is all thanks to the ultimate leader we have in our choreographer and manager, Nicola Brosnihan. We also have the best sponsors! 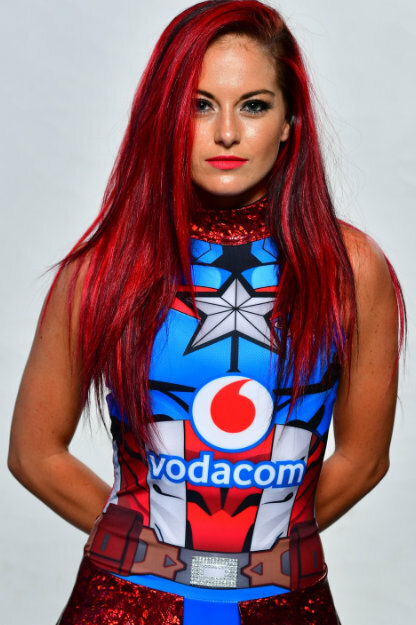 Puma and Vodacom make being Vodacom Bulls Babes all the more rewarding. I love being a Bulls Babe because it means being a part of a family that I wouldn’t trade for the world! 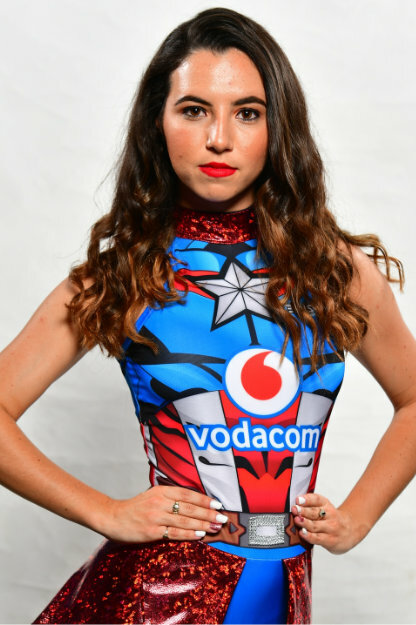 The Bulls Babes dancers are incredible women and the greater #BullsFamily make any experience a memorable one! Because we are more then cheerleaders, we are a family. We get the best seats in the stadium. When that little girl comes to you and gives you the tightest hug with the biggest smile. This is what gives my heart joy.